Technology is great – and it’s even better when it can help you to become a successful student! Keep reading to discover the best iOS and Android apps designed to make your student life easier. Ok – we know that studying abroad isn’t just about studying – it’s about having the experience of a lifetime! Instagram is a photo and video sharing app that lets you take pictures and videos, apply cool filters, and share them with your friends online. We love Instagram here at INTO and we’re always sharing your photos. At the start of a new term you’ll have a new academic schedule and to make sure you never miss a thing, you can digitalise your timetable with an app that lets you put in the times and locations of all your classes. It is also available here for Android. 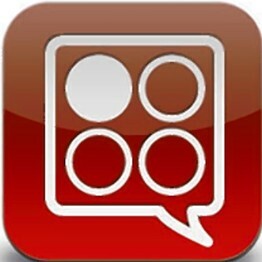 This is a really cool app that allows you to get creative when you’re taking notes. As well as note-writing, you can take photos, record audio and share your saved items with other mobile devices. One of our favourite features is the camera function which lets you photograph pages from text books. Sometimes you can get so busy that it’s hard to remember to do everything! 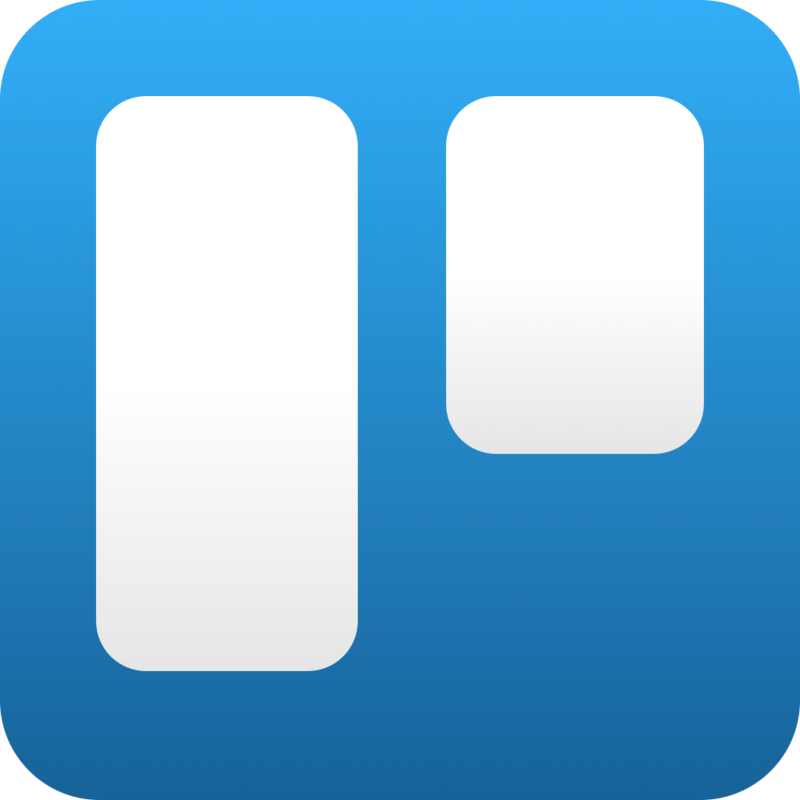 But you can keep on top of your ‘To do’ list with Trello, a nifty list-writing, life-managing app. Not only do you get the satisfaction of ticking off the jobs you’ve done, but you can share lists – so it’s great for organising group projects in your class. You can even integrate it with your Google Drive and Dropbox accounts to upload files, as well as adding links and photos to your tasks, and setting alarms for due dates. 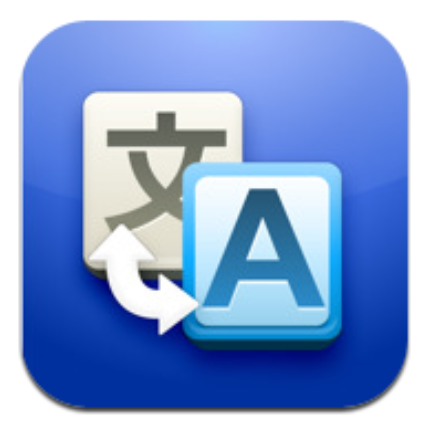 Available on Android and iOS, this app has to be a necessity for students learning a new language. Having a translator on your phone can help you to improve your vocabulary and communication skills when you’re out and about, plus the audio feature can assist you with your pronunciation. 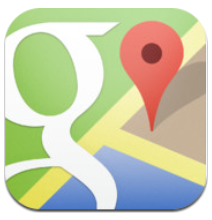 Another app from Google that’s very useful for students – especially when you’re exploring a new city. Everybody gets lost sometimes and this map app is great for finding your way around. One of its best features is the option to find a route on public transport – it even tells you which number bus to catch and at what time it will arrive! One of the challenges of living in a new country is getting used to the food but an even bigger challenge is being able to cook it! This can get pretty tricky but Big Oven will solve all these problems. Just enter a few ingredients and the app will find you a recipe – perfect for leftovers in your cupboard. Being a student means that you’re probably living on a tight budget, so this price comparison app is ideal for savvy shopping. 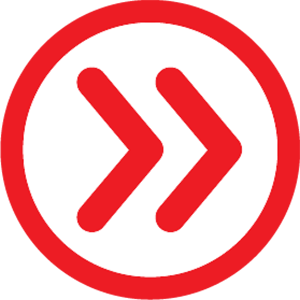 Just enter a keyword search or scan the barcode of the item you want (anything from laptops to shoes) and Red Lazer searches for the best price across stores. Get on top of revision early with the Exam Countdown app. This does exactly what it says on the tin – counts down the days until your exams. All you need to do is add the subject and date of your exam, and you’ll never get caught short! Want to learn more about useful revision apps? Click here for 14 Top Time Management Apps for Students in 2019. Follow us on Instagram and tag your photos with #INTOfriends to say hello! Free stuff is great, isn’t it? Read our 10 ways to have fun for free and 6 ways to save money on textbooks. Join our international student community on Facebook or find out more about studying abroad on our website. Some great app choices – all sure to help in getting you ready and organised for student life! 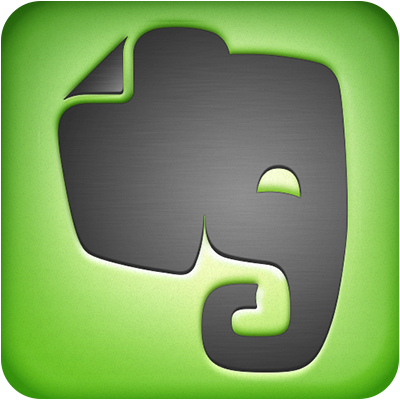 Evernote is a particularly helpful one in getting all your notes organised and made easily accessible. Thanks for sharing!